After a week where the wine trade’s focus has been just over the other side of the Channel in Burgundy, this week it’s time to turn our attentions a little further afield. To New Zealand and the first of the major New World generic tastings of the year. 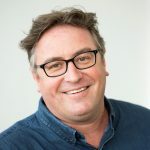 To help mark your card for what you can expect and what sort of year New Zealand had in 2018, here’s Chris Stroud, New Zealand Winegrowers’ marketing manager for Europe, to take you though next week’s tasting at a time when the county is taking a long hard look at how it is preparing itself for the future. New Zealand’s strength in the UK market is clear. These are the go to wines that buyers look for to drive value, margin and profit from their wine lists. 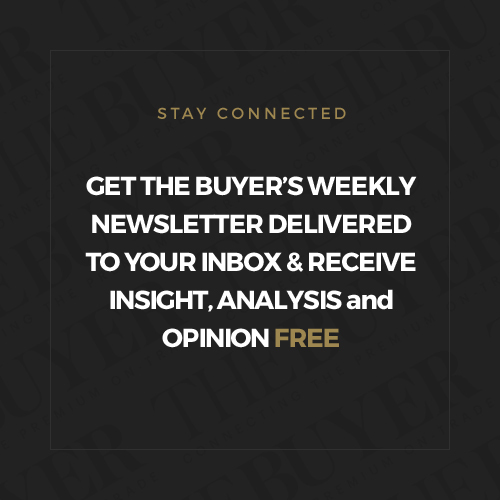 But as New Zealand looks to re-assess where it goes in the future, buyers will be looking at this week’s generic tasting to determine what wines to buy now. On the surface all might seem quiet and calm within the New Zealand wine industry, but behind the scenes much work is being done to assess, analyse and prepare itself for the next stage, or even stages in its development. So whilst the UK trade looks to gather on Wednesday for this week’s annual New Zealand Winegrowers generic tasting in London, behind the scenes there is a lot going on to address what sort of wines we will all be tasting and buying in the years to come. Later this month will see Sauvignon Blanc 2019, New Zealand’s second global conference analysing the complexities and opportunities for this clearly vital grape variety, taking place in Marlborough. The event will see leading wine figures, academics, viticulturist, producers, brand owners and journalists travel to New Zealand for three days of intensive talks and analysis of Sauvignon Blanc, against the backdrop of it being the single most variety in New Zealand. But it is not the only academic and business research being undertaken in New Zealand at the moment. The end of last year saw the publication of a major 300 page study by senior management consultants, Price Waterhouse Cooper, into the current and future state of the New Zealand wine industry and what steps need to be taken now to ensure it is in the best place possible for the future. Its findings are wide ranging and cover all aspects of the industry from winemaking, viticulture, sustainability, climate change, vineyard plantings, supply and demand, technology, marketing, branding and exports – amongst others. From it PWC has picked out three main themes: building on the New Zealand’s reputation; how it responds to market dynamics; and managing its profitability in the future. Within that the study does assess the country’s over reliance on Sauvignon Blanc (74% of its production) and the need to continue research and development in other areas. But throughout the core message is to guarantee and build on the country’s reputation for premium, quality wines through all the work it does, from pest control, climate change analysis, to the grapes it is growing and marketing. Underpinning that is sustainability and the steps the country is taking to build on what has already been achieved, but look at how it can ramp up that sustainability message into all its activities including marketing and research. Interestingly these are all themes that were picked up by a panel of UK trade figures in a wide ranging New Zealand Winegrowers debate, chaired by The Buyer, at the end of last year. Philip Gregan, chief executive of New Zealand Winegrowers, welcomed the opportunity to build on what it has already achieved. He said: “The challenge now is to broaden the story beyond Sauvignon Blanc. We’re a New World country so we need to be open minded, think differently and come up with fresh ideas in order to keep our wines exciting and relevant,” he said. 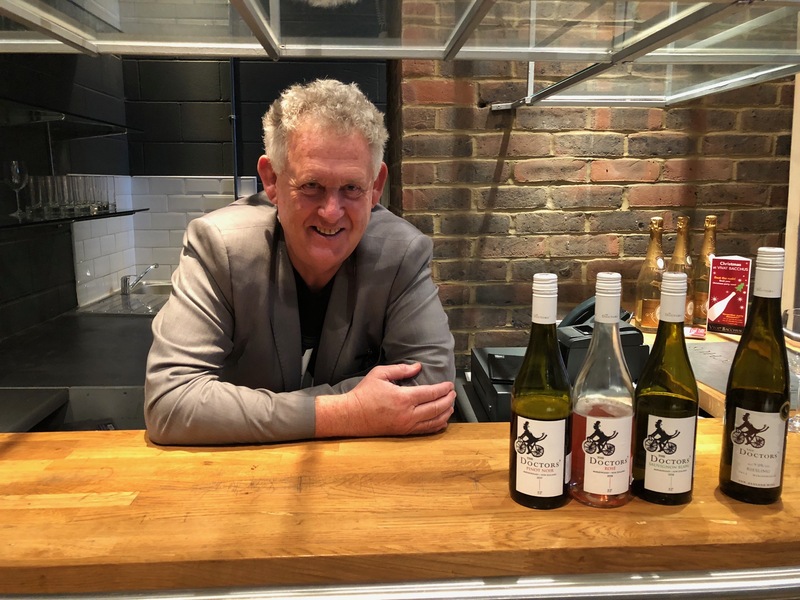 A point backed up by Andrew Shaw, buying director at Bibendum PLB, who said the opportunity was there to really build on the quality image of New Zealand with more wines that can be hand sold into more premium outlets in the on-trade. To act, if you like, as the ultra value added alternative to the foundations being laid down in supermarkets where New Zealand is a go to category for trade buyers and consumers alike. Roger Jones, chef and owner of The Harrow at Little Bedwyn, has long been a supporter of premium New Zealand wines and says he has no problem in getting his customers to spend money on what they consider to be some of the best expressions of say Sauvignon Blanc, Chardonnay or Pinot Noir available in the world. His average selling price, for example, for Chardonnay is £78 a bottle. 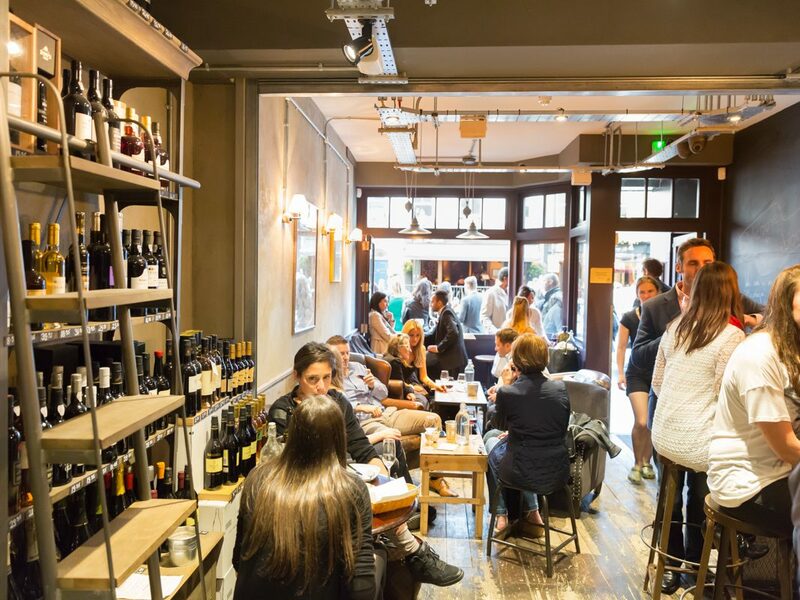 Mark Flounders at the Vagabond wine bar and merchants chain said it was also about having the confidence to list higher priced wines from New Zealand. If you do the market is there for them, pointing to the success it has had with barrel fermented Sauvignon Blanc at £16.95. It’s a similar story at Oddbins, said buyer Jenny Smith, who has seen the biggest increase in sales for New Zealand between £10 to £15. But clearly there is an opportunity for other operators and buyer to be braver and arguably more ambitious about the wines they are looking to bring in and whilst they might not go as far as Melanie Brown and her dedicated New Zealand Cellar, they could certainly learn and take inspiration from the steps she has taken to bring a more dynamic, cutting edge to the wines she is offering to her customers. The trade will get the chance to taste what is happening for themselves in New Zealand on Wednesday at New Zealand Winegrowers annual tasting. Here marketing manager Chris Stroud looks at what we can expect and gives his take on where New Zealand is going into 2019. How do you look back on 2018 for New Zealand wines in the main? 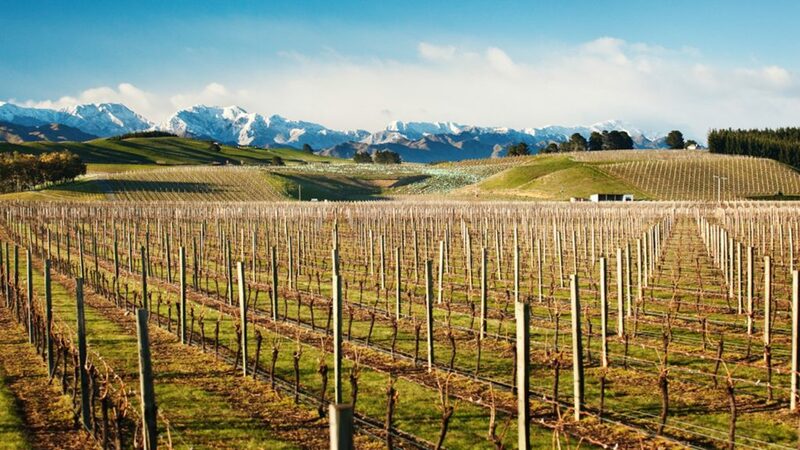 2018 was another strong year for New Zealand wine in spite of challenging market conditions, currency issues and ongoing uncertainty with regards to Brexit. In November exports to the UK topped NZ$400 million for the first time with over 76 million litres which represent 29% of volume share and 23% of value share to the New Zealand industry. We are still seeing double digit growth in both volume and value and Sauvignon Blanc continues to be the number one variety in the UK, of which New Zealand has 47% share. We also celebrated our first ever Organic Wine Week with a masterclass which was very popular. A lot of the success is down to the ongoing popularity of New Zealand Sauvignon Blanc which we are rightly proud of and celebrate but at the same time, the challenge was and continues to be growing other styles and introducing new consumers to other varieties and showing the diversity that New Zealand wine has to offer. In particular in the On Trade where I feel we are underrepresented especially as the styles of our wines are perfect with a wide variety of food. You are starting 2019 on the front foot – how do you see the year ahead? 2019 is an exciting year for New Zealand as it is the 200 year anniversary of the first plantings of grapes in the country. At the end of January, we will be holding the second International Sauvignon Blanc Celebration where wine producers, trade, media and influencers from around the world will come and celebrate this diverse, expressive and sought-after variety. 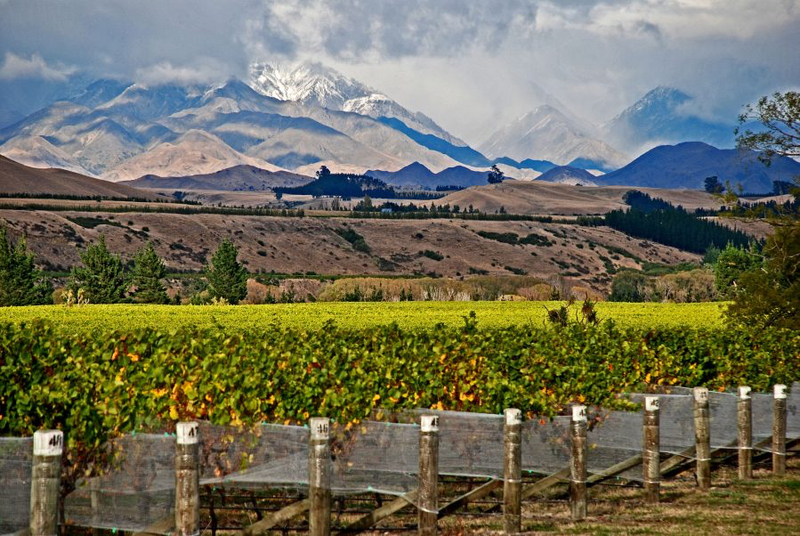 Lower alcohol wines are a current trend and New Zealand is leading the way with groundbreaking research to reduce alcohol levels naturally within the vineyard and we hope to see more of these styles reach the market. 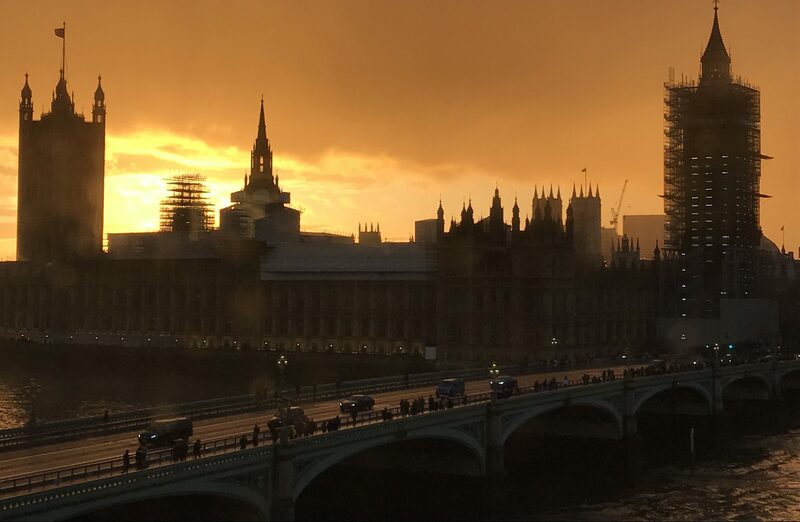 Its hard not to talk about 2019 without mentioning Brexit which is obviously the biggest issue facing the country and there is no underestimating the disruption that may be caused by the ongoing uncertainty. However, this could actually create more opportunities for New Zealand wines and we would like to maintain our premium position in the market and continue to grow while offering more diversity to customers. Overall, I think we would like to get through 2019 unscathed and see the total market returning to growth. Any changes to the grapes or styles of wine in demand in 2019? Sauvignon Blanc will remain as popular as always but there will be ongoing innovation with more diversity of styles on offer such as wild yeast, barrel fermentation, lighter alcohol etc Other aromatic styles from New Zealand like Pinot Gris, Riesling and smaller plantings such as Albarino, Gruner which are well suited to New Zealand’s cool climate provide a good opportunity to offer an alternative fresh white. Pinot Noir will continue to be New Zealand’s premier red and winemakers are now producing distinctive regional styles. Syrah from New Zealand is small but highly regarded too. Your tasting is the first main generic event of the year? What can you promise us this year? This is our 38th consecutive annual trade tasting in London. We are back at Etc Venues in County Hall and we have an exciting range of over 50 producers bringing together over 350 wines showcasing 26 different grape varieties and styles from Gisborne, Hawke’s Bay, Wairarapa, Marlborough, Nelson, North Canterbury and Central Otago wine regions. There are a number of self pour features. We are celebrating the 200 year anniversary with a table of wines from the Northland region never tasted before in the UK. 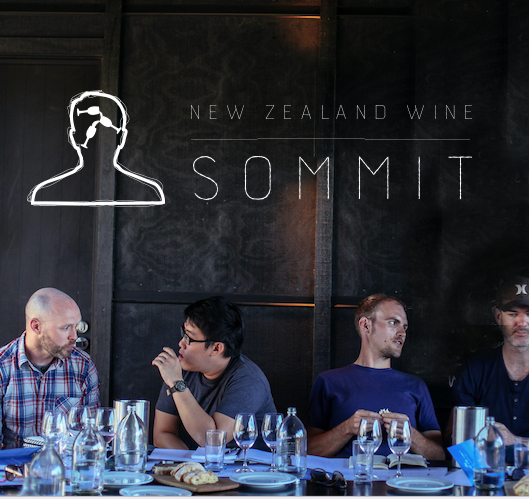 For sommeliers we have a table called the Sommeliers Sauvignon Selection where Sommeliers who have been to New Zealand on Sommit™, nominated their favourite Sauvignon Blanc discoveries from the trip which would work well on a restaurant wine list. We are also highlighting Chardonnay with a table presenting a snapshot of the country’s varied interpretations of this versatile variety which is grown throughout the country. Any standout tastings/masterclasses that buyers should be aware of? 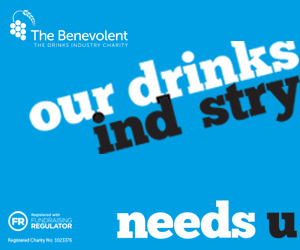 If time is tight at the tasting what would you recommend buyers concentrate their time on? It depends on their objective. For those seeking out new producers there are a few wineries seeking representation which are highlighted in the catalogue. The self pour tables are a good introduction to benchmark styles. Guests can also decide to focus on a particular variety or region and guide themselves around the tasting accordingly. There are a number of winemakers and winery representatives in the room as well. I would urge all buyers to put aside any preconceived ideas and come along to the tasting to explore New Zealand wines. 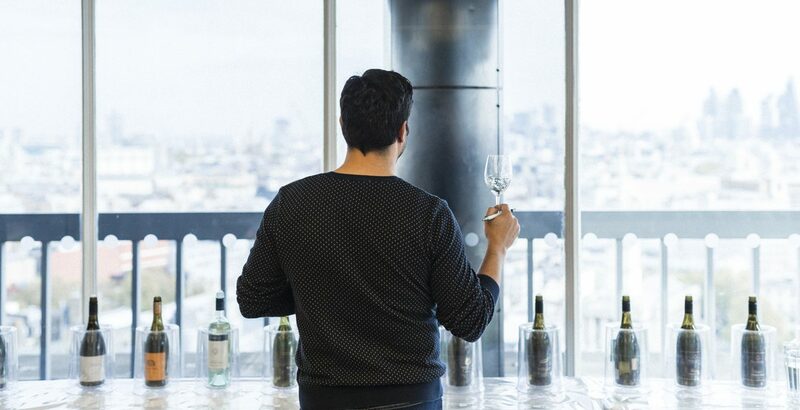 New Zealand continues to experience strong growth in the UK and this tasting remains the biggest showcase of New Zealand wines outside of NZ so really is a must attend event for all! You can register and find out more about the New Zealand Winegrowers’s tasting, Flavours of New Zealand, on January 16 at Etc Venues, County Hall, London, between 10am and 5pm. Including the following masterclasses. 10.30 – 11.15am Marlborough: Digging Deeper Synonymous with Sauvignon Blanc, Ronan Sayburn MS reveals the lesser-known side of Marlborough, uncovering recent developments and new varieties. 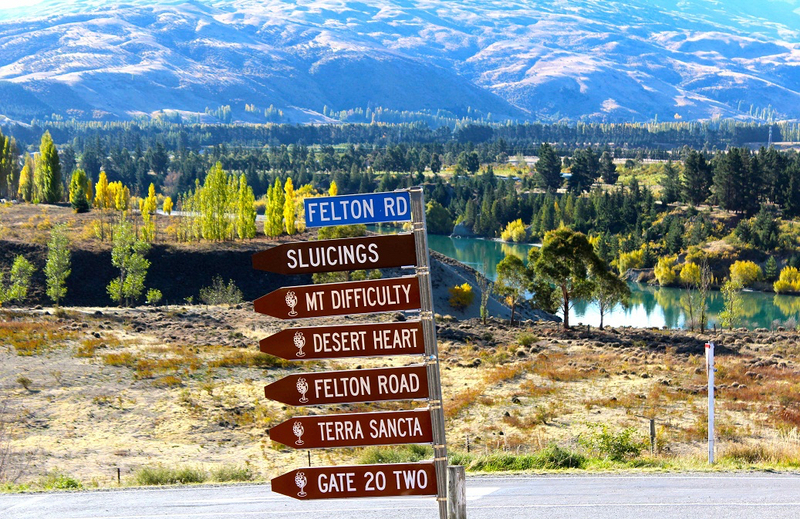 You’ll leave with a fresh perspective on Marlborough.1.00– 1.45pm – Pinot Plus Discover what makes Central Otago unlike any other New Zealand wine region with Rebecca Gibb MW. Take the opportunity to explore its whites and the different expressions of Pinot Noir across the region.3.00 – 3.45pm Hawke’s Bay: A new mission Missionaries first planted vines in Hawke’s Bay in 1851. Nearly 170 years later, Rebecca Gibb MW reveals how the land shapes its modern wine styles.